Memorial Day ~ Remembering those who gave their all for us. This is what MEMORIAL DAY is about! It’s not about barbecues and picnics! 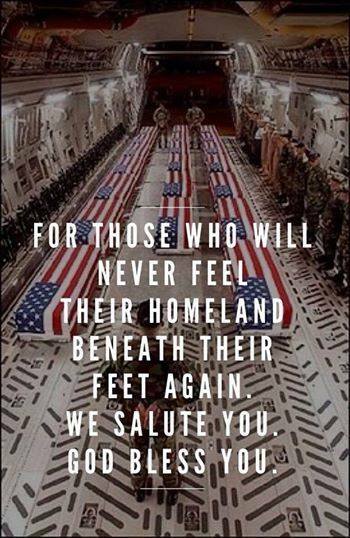 It’s about remembering those who gave their ALL for us, for Country, for honor, for freedom. As you enjoy your extended weekend ‘celebrations’ of the beginning of summer, PLEASE, at least pause for a moment, and remember those that have given their lives so you can live your lives with the freedoms you still have! I would also ask that you teach your children and/or grandchildren what this day REALLY is about because if you don’t, who will? Thank you and may America bless God! Thank you to RIGHT WING NEWS for this photo! 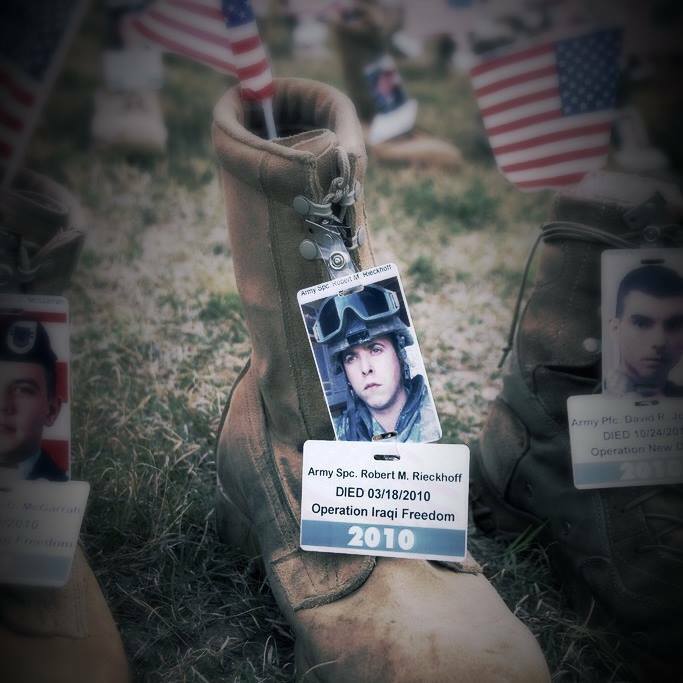 In honor of my friend’s son, Spc. 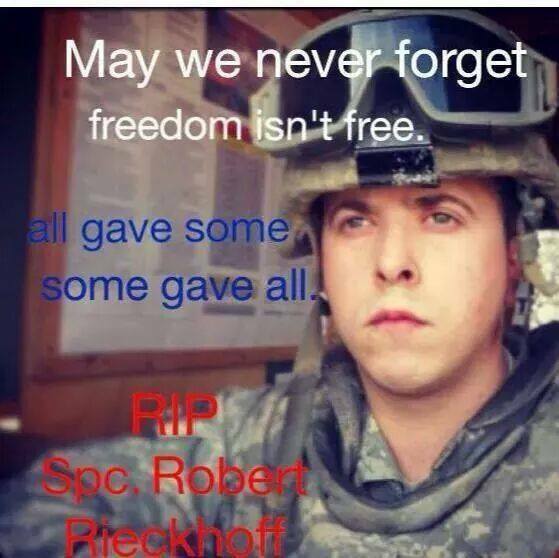 Robert Reickhoff , who gave his all. 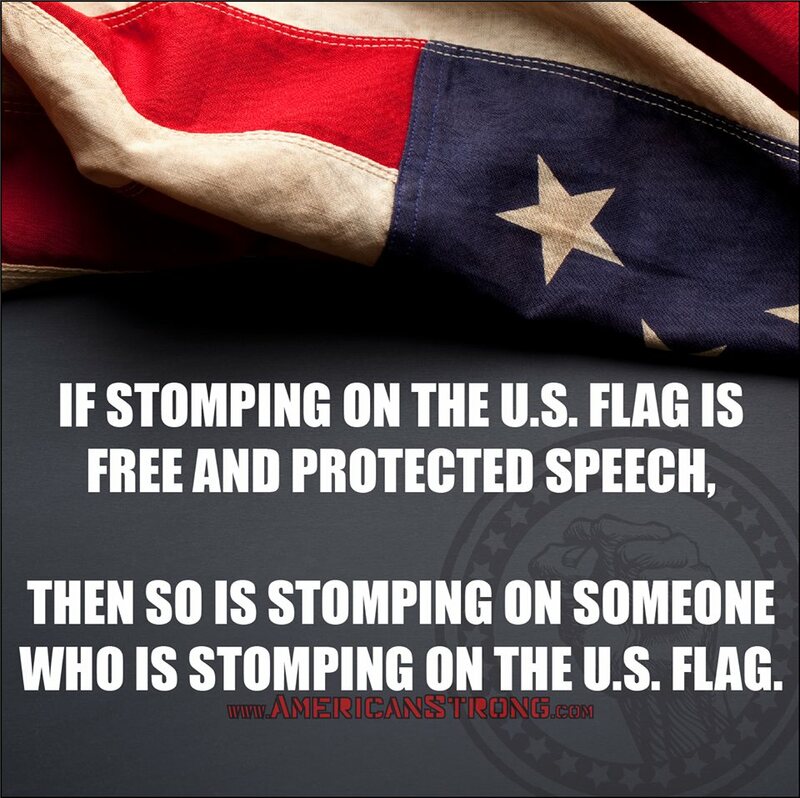 and spew their political rhetoric. NEVER BUY FROM MERRY-GO-ROUND MUSIC (Wisconsin)!!! This company (if you want to call it that) has only its own best interests in mind. Naturally, most companies do. They are in the business of making money. HOWEVER, when you return an item (an electric guitar) with their OWN TAGS STILL ON IT, and all they give you is 1/2 of what you paid for it, and they will turn around and hang it right back up where it was in the first place and sell it to another person for $49.95, this smacks of a lack of integrity. The man I spoke to said, “It has to go to the tech guy, he has to restring it, and then determine its value.” I told him that he “is full of crap. The guitar doesn’t need to go to a tech to be restrung, it wasn’t USED! YOUR TAGS ARE STILL ON IT! You will hang it right back up and sell it to someone else for the same price. So why not give my husband back the full amount that he paid?” “Our return policy is 7 days.” Oh, and they charge a RESTOCKING FEE! ROFLOL To hang a guitar back on the rack! What a freaking joke! NEVER SHOP MERRY-GO-ROUND MUSIC (Wisconsin)!! !